Dubspot Radio is delighted to feature an exclusive mix from UK’s Dubkasm. On the scene since 1994, Dubkasm never fails to deliver the best in dub and roots — this mix is no exception. Dubkasm is a major part of the international roots and dub movement. Whether collaborating with top vocalists like Solo Banton, Afrikan Simba and Rudey Lee or simply as a duo, their live show is unique and explosive, with heavyweight basslines, inspiring vocals, vintage dub styles and live instruments. DJ Stryda hosts (listeners will recognise his voice from fifteen years on Bristol’s much-loved Sufferah’s Choice radio show) and selects from his vast collection of vinyl and exclusive dubplates, while Digistep adds vintage dub effects, mystical melodica and firing saxophone. Formed in 1994 during the emergence of the UK digital dub sound, they are live veterans with loyal fans, bringing their experience of playing dances with the best sound systems in the world, including Aba Shanti-I and Iration Steppas, to stages at Glastonbury and Outlook Festival. World famous for their anthemic ‘Victory’ – the best selling vinyl roots release of recent decades (recently remixed by Mala), the duo has also released a stream of hard-hitting plates: the famous ‘Warrior’ 10-inch became legendary on Jah Shaka Sound System and the sought-after ‘From the Foundation’ 7-inch, featuring none other than Dub Judah, was the fastest ever selling new release on Reggae Music Store. Their debut album Transform I combined Brazilian instrumentation with the top vocalists from the UK reggae scene, among them Levi Roots, Tena Stelin and Christine Miller; re-pressed twice due to worldwide demand it became one of the most popular UK roots albums in years. 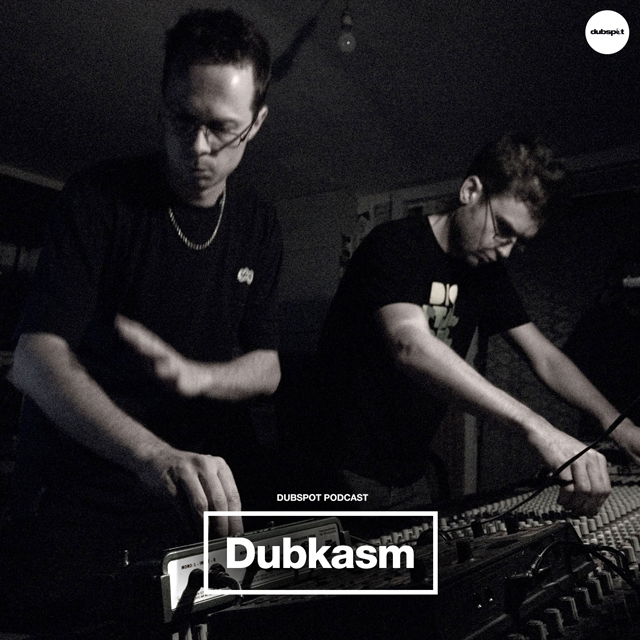 Always innovators, Dubkasm handed the album over to top Bristol producers like Pinch, RSD and Headhunter for remixing, with incredible results, crossing boundaries and expanding their loyal fan-base.